On my bread making binge where I made those yummy pretzel rolls last year I messed around with a couple recipes and I came up with this. Easy and tasty. I thought I’d share it in case you wanted a new roll idea for Thanksgiving or any other holiday get together. Add 1/2 cup flour at a time until it comes away from side of bowl. The dough will be very sticky but the softer the dough the lighter the bread. So use the least amount of flour you can handle. Melt butter and let cool. Beat egg white and combine with the rest of the topping ingredients. Press combination onto the top of each roll. Bake at 400 degrees for 12-20 minutes. Cover with foil if the topping is getting to brown. Yum!! I love bread and this looks outstanding! Thanks for sharing! Look delicious! Can’t wait to try them! These rolls look awesome. Always looking for a new dinner roll recipe – will have to try your recipe. 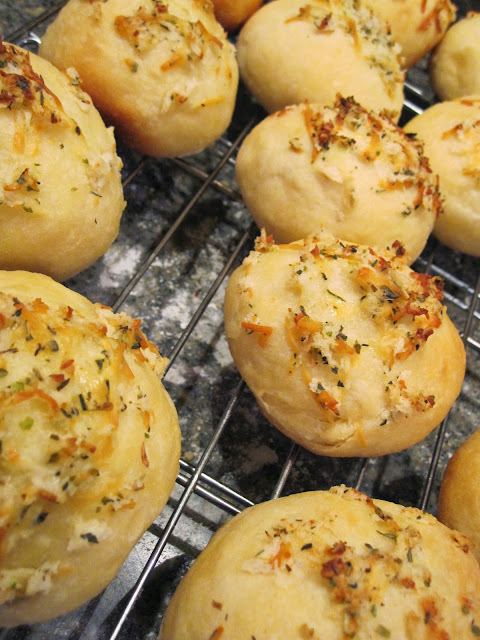 My gang loves rolls like this with parmesan toppings. Couple of quick Questions -while reviewing your ingredients I will assume the 2 1/4 (1 pack) is the yeast? Also, (third bullet) you refer to adding cinnamon chips – I am assuming this is not part of this recipe and I should strike out that part. Thanks so much for sharing this recipe. I stopped over from the linky party at Six Sisters’ Stuff. yes on the pack and oops on the cinnamon chips I probably used the layout of an old recipe and forgot to edit that I’m going to change that now thanks for letting me know! 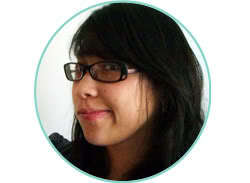 YOU are my featured blogger “SPOTLIGHT YOURSELF” in my SATURDAY SHOWCASE. Come on over and check it out and grab a featured button (down in my footer.